Local boys from Portland Oregon with a flair for the unexpected. 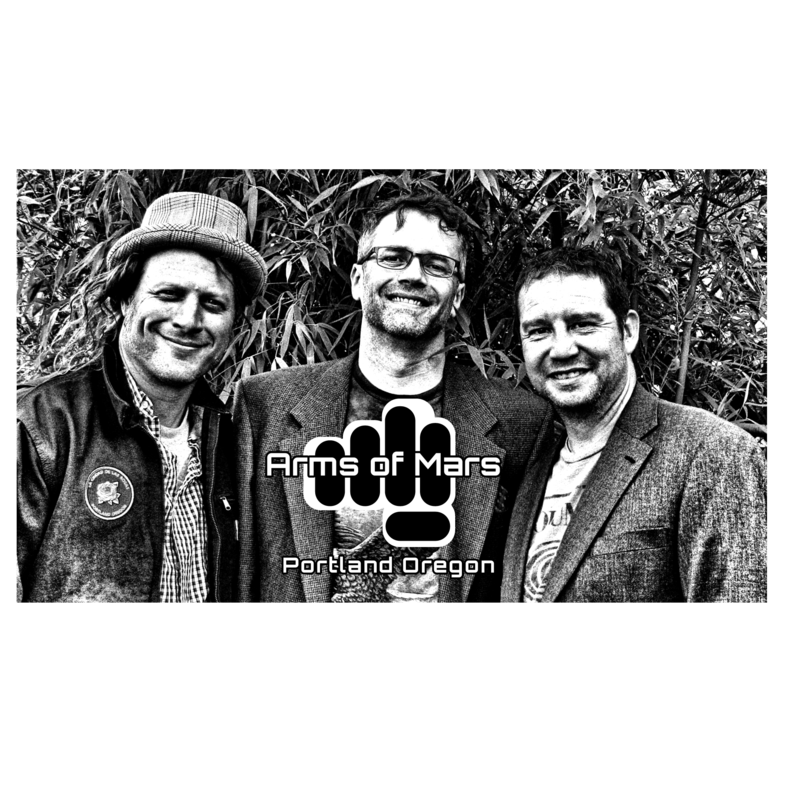 Arms of Mars is a unique fly off the cuff Rock band whose influences include: Red Hot Chili Peppers, The Mars Volta, Minutemen, War on Drugs, Phish, Hazel and Led Zeppelin to name a few. Many of the songs created were a "one off " jam session which turned into the sounds we have today. "Always looking for an edgey sound is why we do live studio recordings, it's also a fun way to practice"